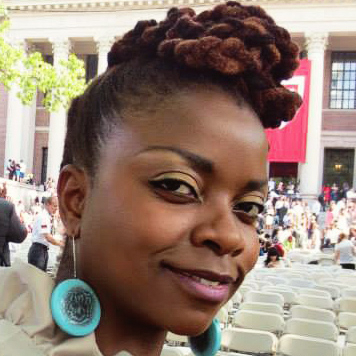 Sakheni Dlaminiis a Swazi professional who holds an MBA in Entrepreneurship and Marketing from Simmons College in Boston. She has worked in both corporate and rural development settings, managing projects, facilitating discussions and implementing programs across Swaziland. Dlamini specializes in economic strengthening and has a passion for empowering women and students in their communities. Liyana is her first film production. 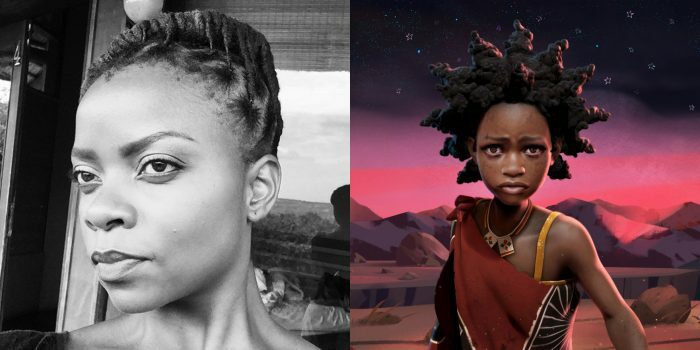 Producer Sakheni Dlamini on growing up as a child of an alcoholic father, and how her own story became part of the new documentary Liyana.